Located on the outskirts of the Regency town of Cheltenham, The Greenway is a 16th Century luxury Elizabethan Manor House Hotel and Spa. 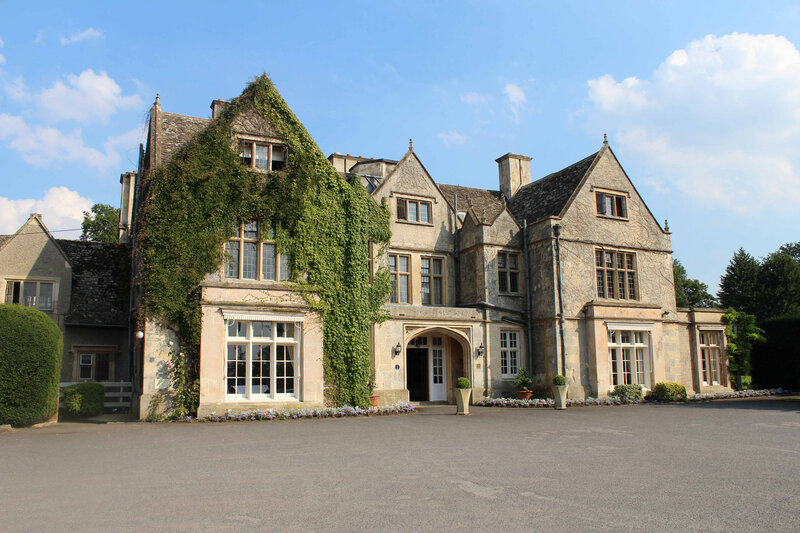 The hotel, with its warm Cotswold stone exterior draped in ivy, is the picture of English country charm and lies in eight acres of stunning grounds with views over the rolling Cotswold Hills. The Greenway Hotel and Spa is the ideal place to experience the ultimate in luxury country living and our three AA Star rating ensures you the highest levels of comfort and hospitality. Our high standards of service, award-winning dining and choice of four excellent conference rooms give you the ideal background for a successful meeting or conference, whilst our grounds can host a range of exciting team building activities for the all important break out sessions.